Looking for Better Performance Out of Your Inbound Marketing Strategy? Why PR firms need to be a part of the formula. 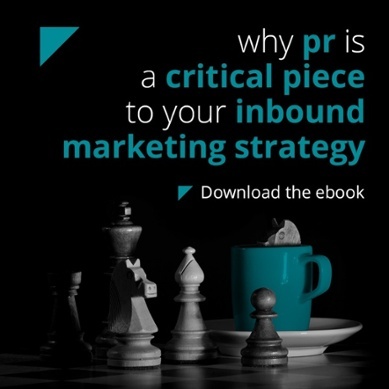 Download the 'Why PR is a Critical Piece to Your Inbound Marketing Strategy' eBook here! Close the loop and keep the buyer coming back for more. So why is your brand siloing these efforts? And remember - while integration takes time, the pay off will be irreplaceable. Are you ready to integrate your inbound strategy?